Flip a coin. If heads, this does 180 damage. If tails, this makes your opponent paralyzed and frozen. 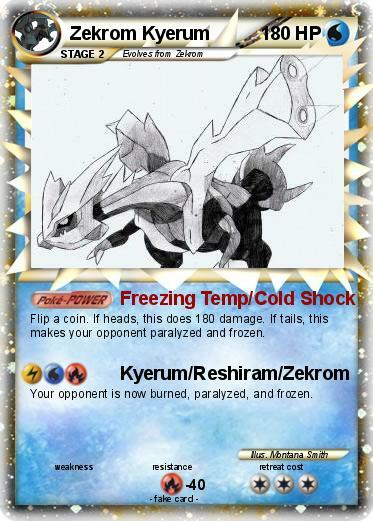 Your opponent is now burned, paralyzed, and frozen.